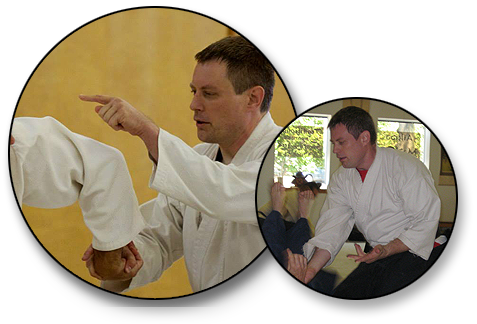 Jason Sensei has been a student of the art of Aikido since 1994. He holds the rank of sandan (3rd Dan). Jason shares the Tuesday night teaching spot alternating weeks with the Aikido “Abilities” Movement class.